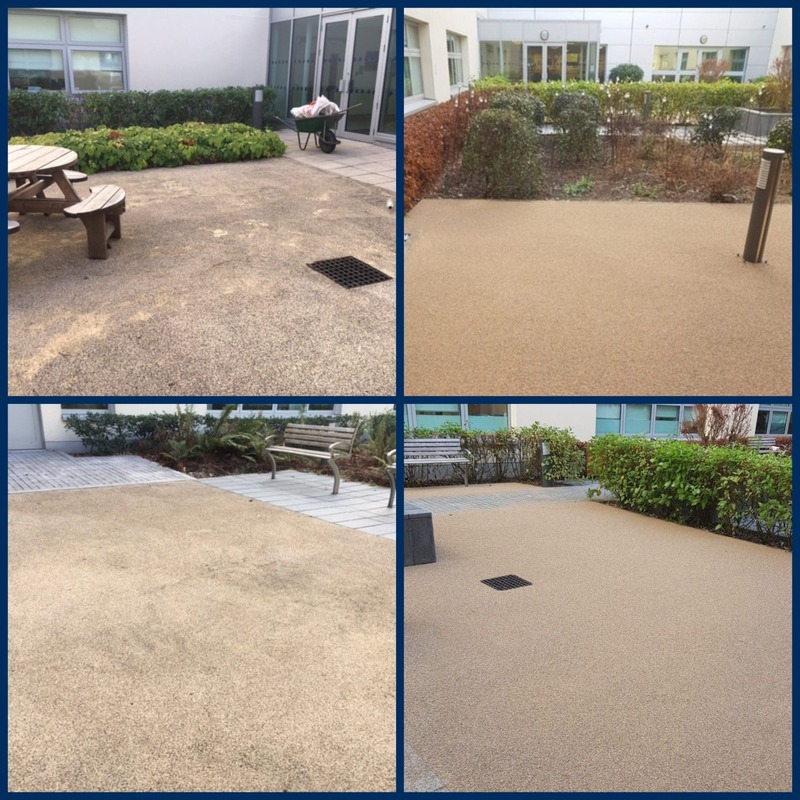 Cemplas recently completed the replacement of 5 courtyards in and around Broomfield Hospital totalling 600m2. 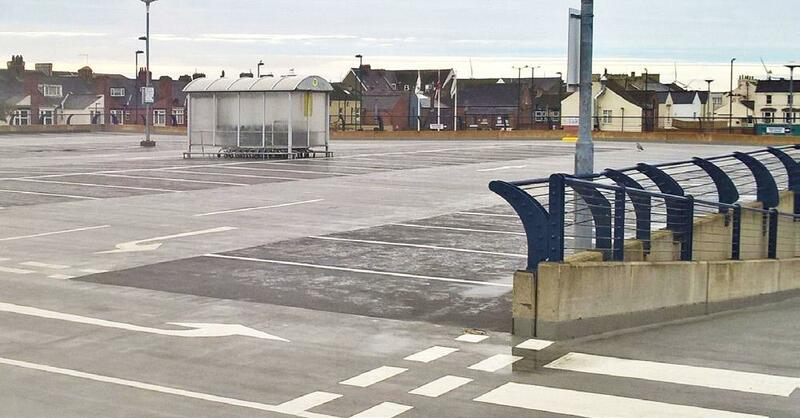 The failing system was removed back to the substrate which was in dire need of repairs, once repairs were completed Remmers resin bonded aggregate surfacing system – Pur Grid 100 was applied to give a seamless finish with replacement like for like edging. Just look at this transformation!